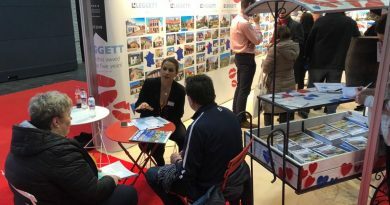 The crowds at Birmingham’s NEC for A Place in the Sun’s annual exhibition there three weeks ago defied expectation. 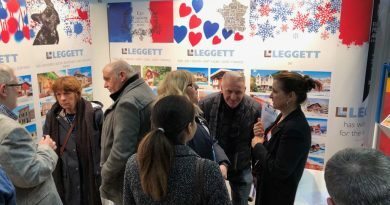 Many of the 7,000 plus visitors to the Midlands headed for the Leggett Immobilier stand and the seminars we were running in the French Village. It’s great to see so many of you doing your homework and making the most of these events to find everything you need under one roof. The Dordogne was high on many of your lists. 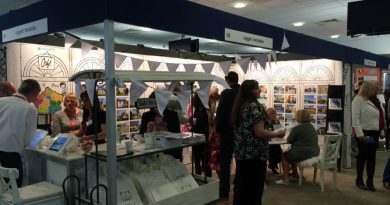 If you didn’t make it to the Birmingham event, why not come and see us in Glasgow on the 28th and 29th October? Grab a coffee and have a chat – or catch one of the seminars packed full of advice.